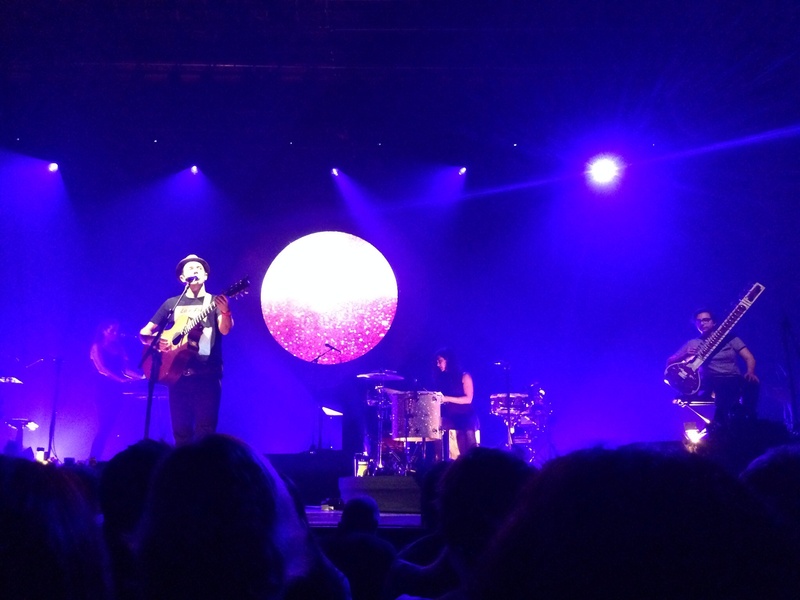 Last week, I went to see Jason Mraz in concert here in Cambridge UK. I’ve seen him in massive venues in Los Angeles, so to see him in such an intimate place was amazing. It made me miss the laid back life style of the California sun or Hawaiian beaches. 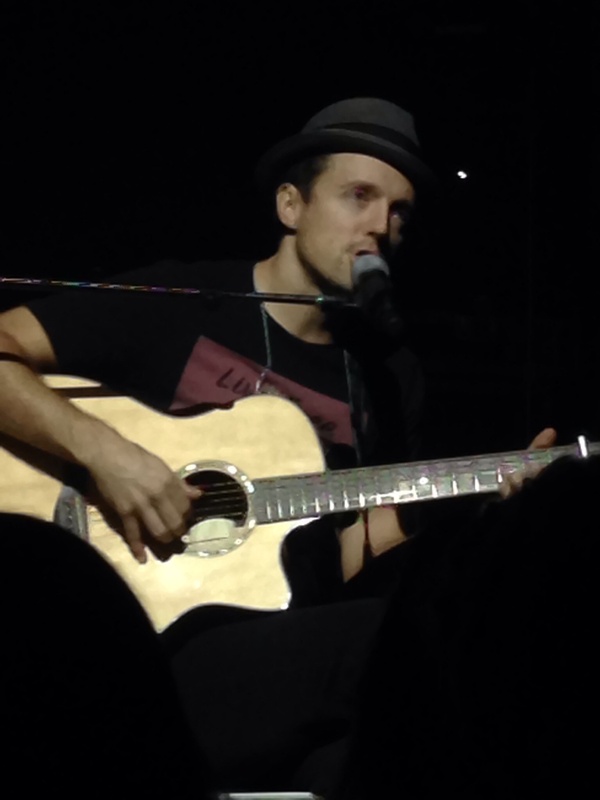 One thing that was so inspirational about Jason Mraz is his positivity. Living life with gratitude, sharing joy with others, and looking at how we can make a dent in the world with our friends and how we live our lives. He made jokes on how positive he is, as others can’t believe it, but it does take work. Surprisingly I could completely relate to him, and try to live my life each day with gratitude, service to others, and the realization you can attain all that you want in your life if you live by those principles. 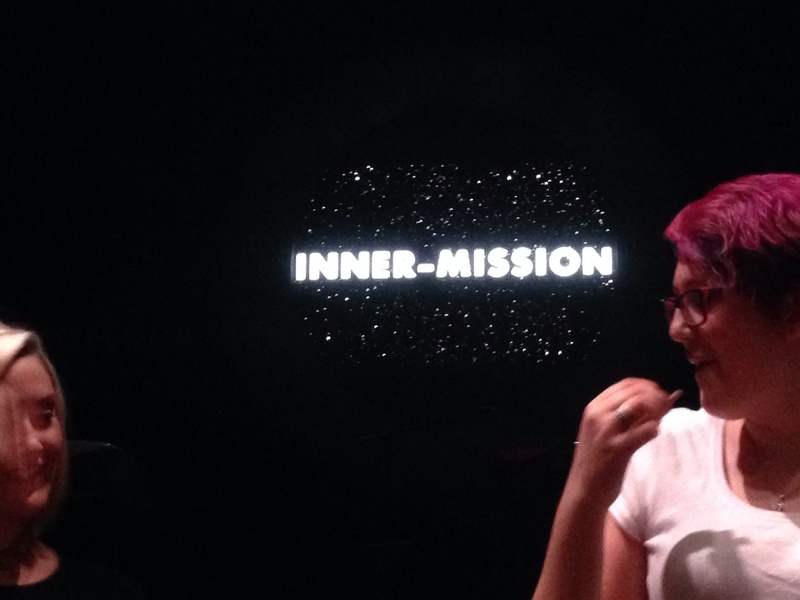 His intermission for his concert was transformed to “inner mission.” What’s yours? For some reason I find this inspirational. We all want to make an impact in this world, be known for something nobody else has done or will ever do. This man has made it his mission to visit every Starbucks in the world. He’s been working on it for 17 years. 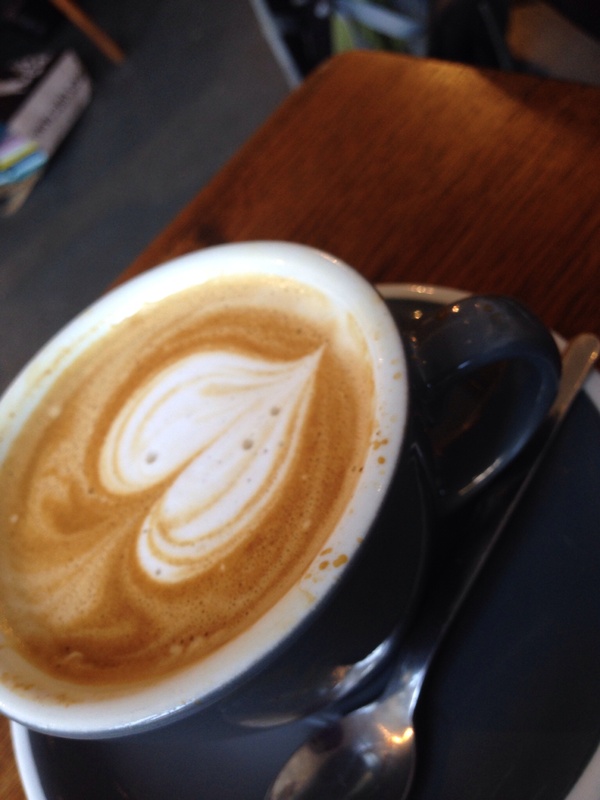 What’s your Starbucks?